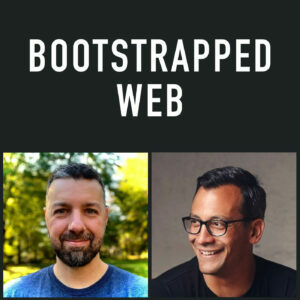 This week we sit down with Mike Taber, co-host of the popular bootstrapped startup podcast Startups For the Rest of Us, the upcoming MicroConf startup conference, and AuditShark to talk about life as a founder of a bootstrapped startup. Mike recently transitioned from a mix of consulting and product work to entirely focusing on his startup work. This transition brought about a lot of changes and we dig into many of those with Mike. We also find out what some of the biggest fears and challenges are in starting a business. 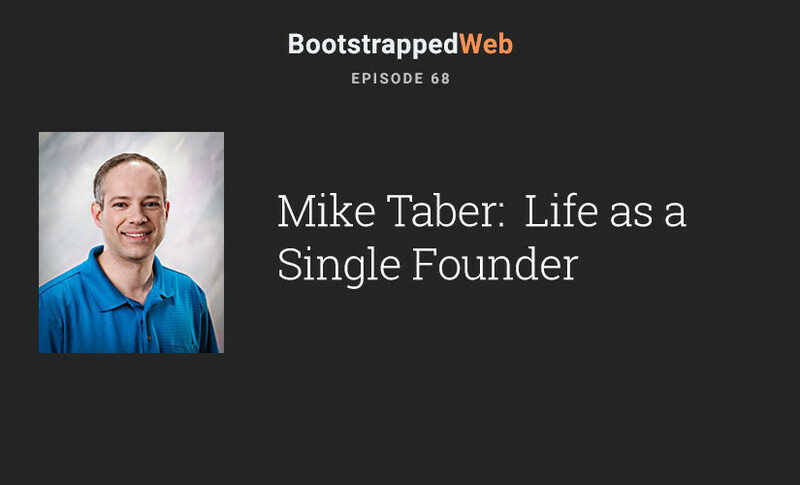 To top it off, Mike has recently written a book all about how to launch a bootstrapped startup, called the Single Founder Handbook. Mike’s book is a compliation of his experiences in successfully launching several boostrapped ventures and is a “guide” instead of an esoteric work. Lastly, Mike offers his thoughts on being a Solo Founder vs having a Co-founder and the up’s and downs of each. Today’s episode was sponsored by LessAccounting. Check out their new autopilot service at lessaccounting.com/autopilot and use coupon code BootstrappedWeb to get a free month of bookkeeping service OR 2 free months of the LessAccounting software.